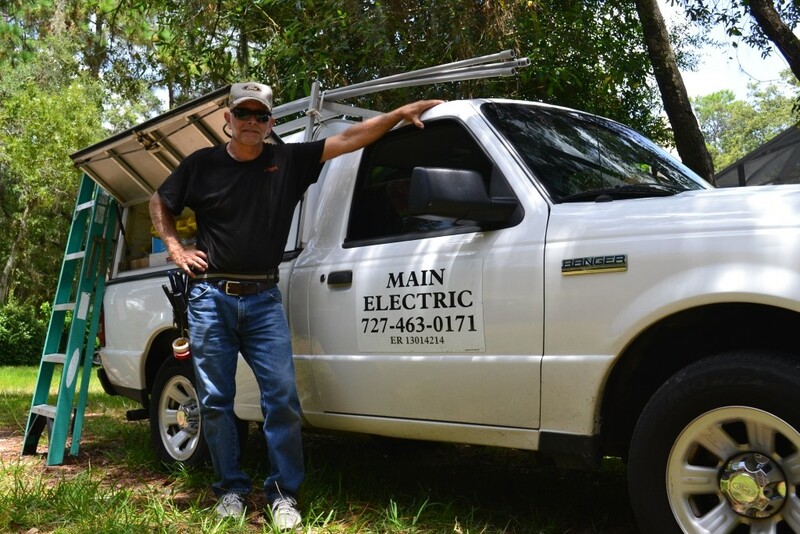 Founded in 2009 by Joe Main, Main Electric LLC is a family owned and operated local Electrician business in Spring Hill, FL, serving Hernando, Citrus, and Pasco Counties. The company is a State Registered, Licenced, Insured, and Bonded offering professional quality and affordable electrician services for both Commercial and Residential applications. 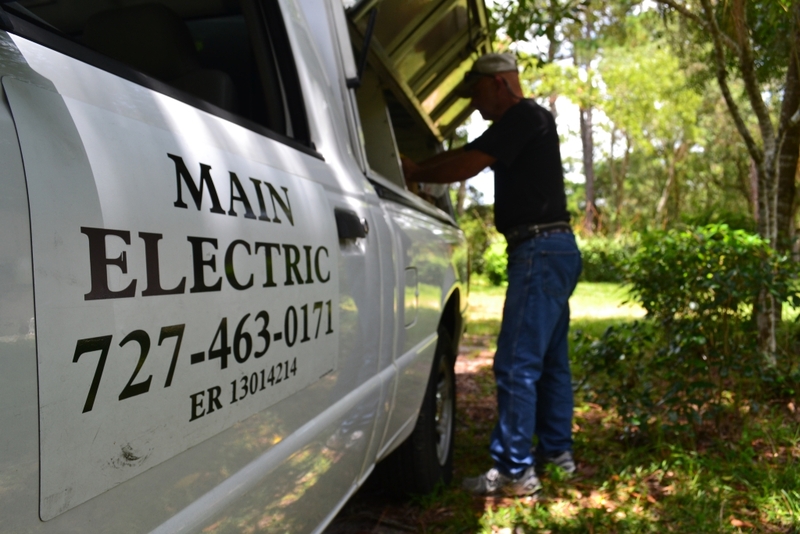 Main Electric LLC offers extremely competitive rates, fixed service call charges, and hourly troubleshooting that won’t break the bank. With 24/7 Emergency Service (subject to availability) and many years of experience in the field, Main Electric LLC should be the first call you make for all of your electrical needs. No job is too small. Give us a call. 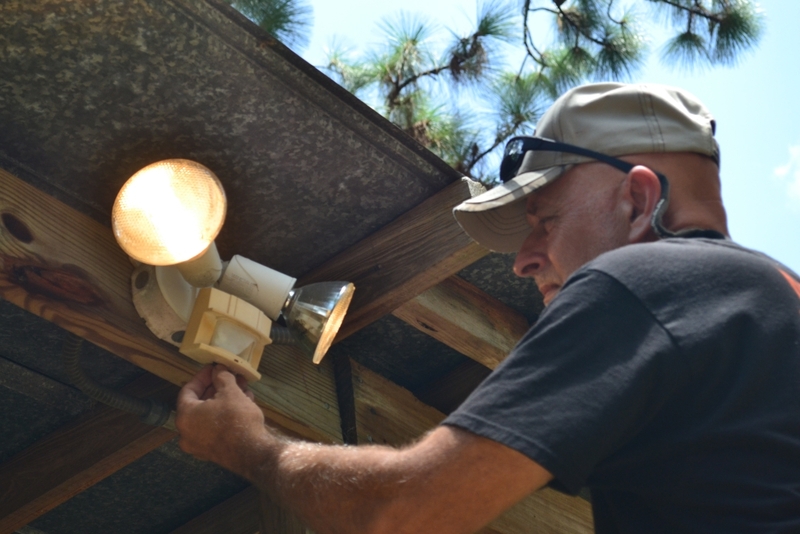 Joe Main, Owner of the company has 20+ years of solid experience working in the electrical field in all aspects of commercial and residential electrical work. Honesty, integrity, and happy customers are his number one priority. He is honest and fair and will provide experience, professionalism, and a high degree of quality to your project. Since Joe is a Solo Operator, both running his company and performing the work himself, he is able to provide his customers with excellent prices due to very low overhead. When it comes to selecting an Electrician for your next project, whether it’s installing an exterior light or wiring an entire house, the most important thing is finding a company you can trust, a company that has your safety and the safety of your home and business at the top of their priority list, and a company that can get the job done in a timely fashion.